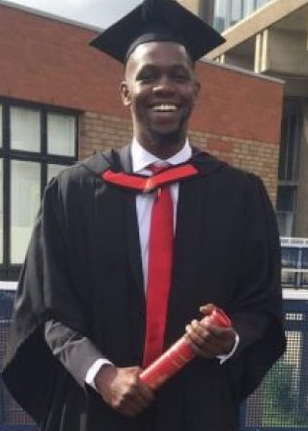 DJ Olu born Olugbemiga Abiodun's burial plans has been released. 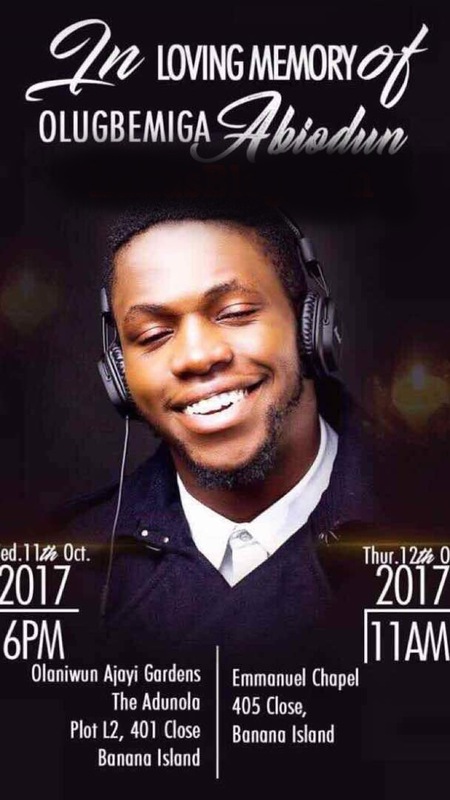 A service of songs will be held for him today, Wednesday October 11, 2017 at Olaniwun Ajayi Gardens in Banana Island. And his funeral service will be held tomorrow, Thursday, October 12, 2017 at Emmanuel’s Chapel in Banana Island. Interment follows immediately at Ikoyi vaults. May his soul R.I.P.